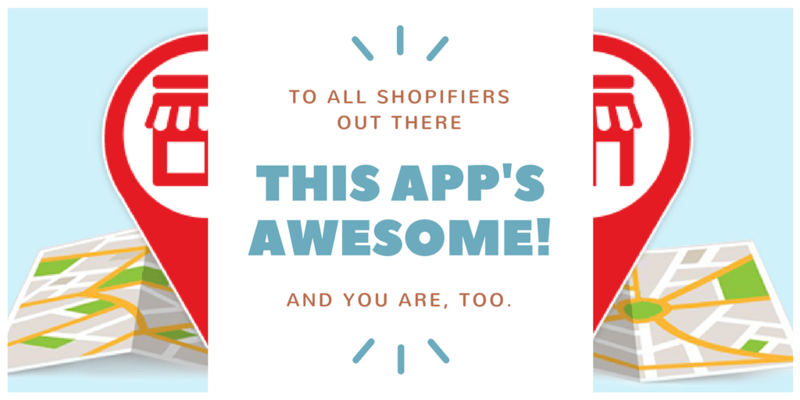 First of all, we want to send big thanks to all our beloved customers who trusted us and our Store locator app voted it as the best Store Locator app on Shopify. As a return, we constantly work hard to empower the app with more features and values. In today post, we will introduce and guide you through 3 of our new upgrades. Recently many of our shop owners tell us that almost their customers search for nearest stores by their zip code instead of other address information like Street, Road, City. 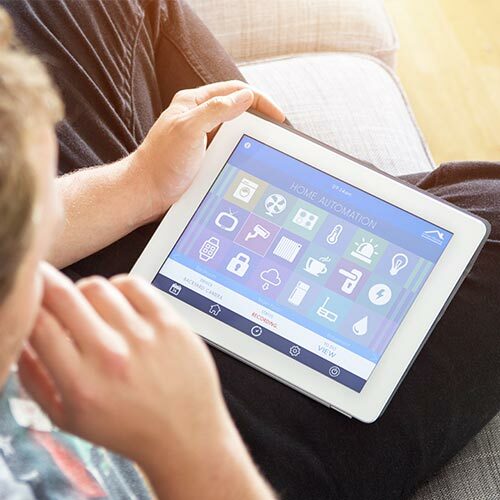 However, as you know, one zip code number could match with many different countries, so what will happen when your customers type a typical number such as 12000? A lot of suggestions will be shown, even in Thailand or France where you don’t have any stores. That’s so weird and could make your customers be confused, right? We’ve developed a new feature for Store Locator App to end this problem: Restrict address suggestion by countries. After you enable this function and choose the country that your stores are located in when the customer type a zip code number in the search bar, just addresses which are from the countries you selected will be shown as suggestions. Step 2: Types the countries where you have stores and Click “Save”. Step 3: Enjoy the result. 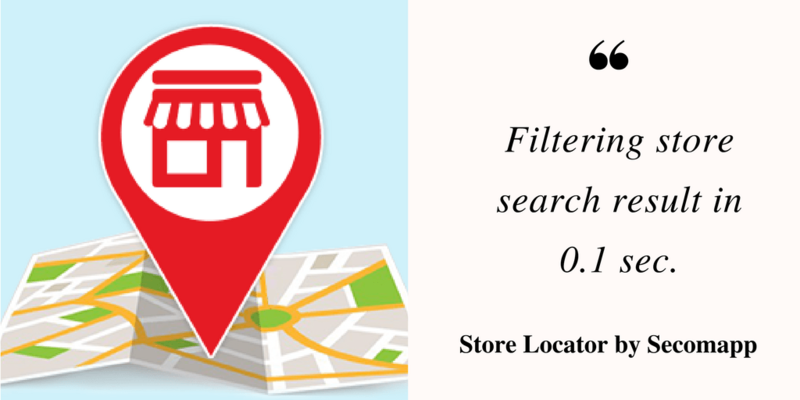 You can create your own custom filter to make it easy for your customer to narrow down their searches. Step 1: Go to the app backend and click on edit button in commands column. Step 2: Add tags on your Store tags box, and save. When your customer ticks on a (or a number of) tags, your store list will be automatically narrowed down to the ones that contain these tags. 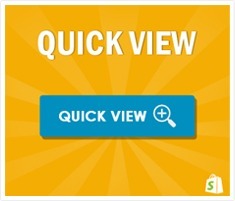 This updated feature will make you smile with satisfaction for certain. 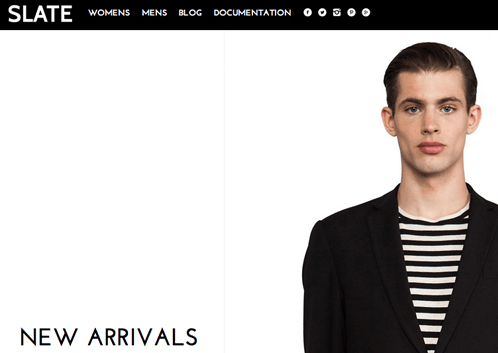 Normally, when you add store information on your site, the list of stores will be displayed by the adding order. For example, you enter the data of Handy Store at first and that of Rosie Store at last, so Rosie Store will be displayed at the beginning and Handy store will be shown at the end of the list. However, if it is Handy Store that you like to highlight, the store should be displayed as the first suggestion to attract the most attention. *You are also given the choice to set Store result sort by Alphabetical order if you have no store to highlight but just want to make the list look neat/orderly. *One important thing to take note is that if you have more than 26 stores to fill, please go to Settings-> Search Setting -> Max results: Enter the number of stores you have. Otherwise, it will always be defaulted to show the maximum data of 26 stores. Hope you like this new feature.  If you have any questions and queries, don’t hesitate to contact us at support@secomapp.com, we’d be happy to be around.